How to Apply Perfume Properly. Apply perfume to bare skin-do not apply to clothing. Spray or dab a little perfume on each of your pulse points-your wrists, between breasts, behind the knees, behind the ears and in the bends of the elbows. Spray a little perfume in freshly washed hair by spritzing in the air and walking through the fine mist. Be careful not to over-apply your perfume. Check with a family member or trusted friend if you can't tell whether you've overdone it. Don't rub your wrists together after you have applied perfume-it will crush the delicate scent. Rub the oil onto pulse points for a more quickly-diffusing effect, or apply it to non-pulse points to keep the fragrance on the skin longer. Make sure to apply perfume not just to your neck; apply your fragrance from bottom to top, spraying at the ankles to allow the scent to rise and conquer. A scent will fade faster when skin is dry. Applying petroleum jelly or fragrance-free moisturiser is an excellent preparation for applying fragrance. Layering products from the same fragrance is another effective way to make a fragrance last. You might use the scented body lotion, and then spray the eau de parfum on top or you may prefer to have a relaxing bath with bath salts or soap in the same fragrance. The combination of products will help the scent to maintain fullness and extend throughout the day. What is a oil based vs alcohol based vs pure perfume oil? Pure Perfume Oil (fragrance). Pure perfume oil is the combination of essential oils and compounds which give a certain perfume its unique characteristics. In bygone days, a woman was expected to have a signature scent. Nowadays, we are more likely to treat fragrance as an accessory or fashion statement, changing our perfume daily to suit our busy lives and shifting moods. Aftershave has the lowest concentration of perfume of just 3-5%, Eau de Cologne has between 2%-5%, Eau de toilette has 10-12% while eau de parfum has 20%-30%. The best concentration is the perfume extract of between 30%-40%. The concentration can raise to 50% for a more exclusive product which is available from Silhouette Scents upon special request. 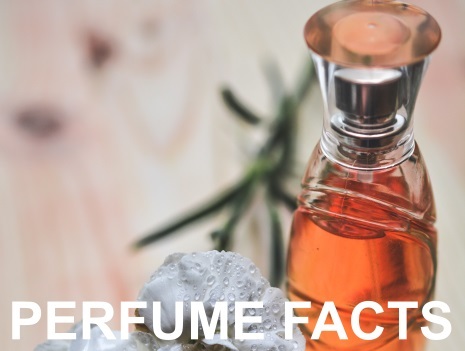 Mens fragrance, which in general consists of eau de cologne and aftershave, have a lower concentration of perfume as apposed to perfume meant for women.